With the 2012 classes the "Ag Academy" grew to 181 ambassadors of the nation’s finest Agriculture Science teachers, representing 49 states and Puerto Rico. NATAA helps teachers understand critical agriculture issues facing the world today. By understanding the initiatives such as feeding the world and sustainability, teachers learn how to engage their students in real 21st century issues. 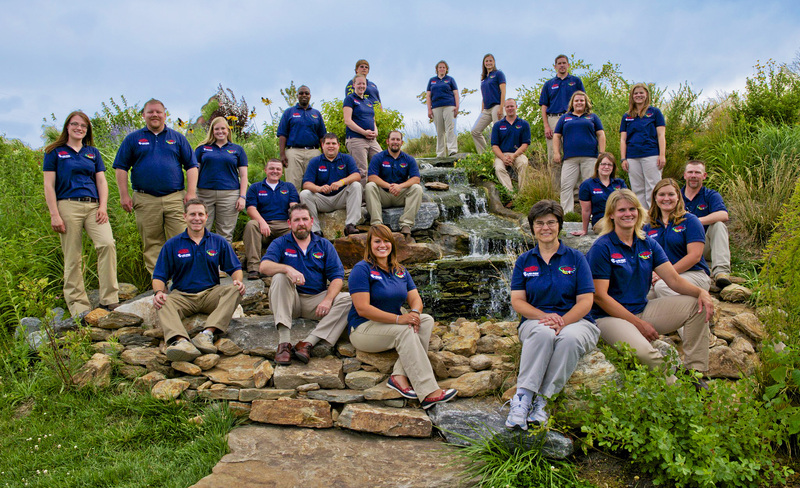 As part of its 10-year-anniversary celebration, the 2012 DuPont-sponsored National Agriscience Teacher Ambassador Academy (NATAA), doubled its annual attendance from 24 to 48 agriscience teachers to learn a new inquiry-based teaching method. Teachers attended one of two sessions, at DuPont Chesapeake Farms in Chestertown, Md. With the 2012 classes the "Ag Academy" grew to 181 ambassadors of the nation’s finest Agriculture Science teachers, representing 49 states and Puerto Rico. The “Ag Academy” is a professional development institute, sponsored by DuPont as a special project of the National FFA Foundation and the National Association of Agricultural Educators (NAAE), where agriculture teachers learn new inquiry-based teaching techniques to improve science learning. The goal of NATAA is to incorporate more science into existing curriculums, make learning fun and challenging for students and, as a result, improve student performance in standardized science test scores. During the week-long session, teachers explore topics related to global trends that DuPont has identified: including feeding the world, reducing dependence on fossil fuels and protecting people and the environment. Teachers are immersed in hands-on activities and labs related to these global issues. The focus in 2012 is on alternative fuel sources, genetics, antibiotic resistance, photosynthesis and ecology. The curriculum for NATAA is based on modules from Science and Global Issues – Biology from LAB-AIDS. Dr. Brian Myers, University of Florida, is the chief evaluator for NATAA. Facilitators for the week-long sessions include Donna Parker, Dublin, Ohio, High School science teacher and three NATAA Ambassadors, including Joanna Pfieffer from Ohio, Michael Clark, Pennsylvania, and David Black, Ky. The vision is that graduates of NATAA return to their home state and lead inquiry-based workshops for science educators. This October, selected teachers from this year’s classes will conduct seminars in the DuPont Classroom during the National FFA Convention helping other agriscience teachers learn how to teach science more effectively in the classroom. The ambassadors will also conduct workshops at the National Association of Agricultural Educators (NAAE) convention this November.. In time, the vision is that the nations 7,000 agriscience teachers will be exposed to the NATAA curriculum and inquiry-based teaching methods either directly or through outreach from NATAA ambassadors. The National FFA Organization, with more than 523,000 members operates under a federal charter granted by the 81st Congress of the United States. FFA membership offers students opportunities that change lives and prepares students for premier leadership, personal growth and career success. The FFA organization represents a large diversity of more than 300 careers in the food, fiber and natural resources industry. 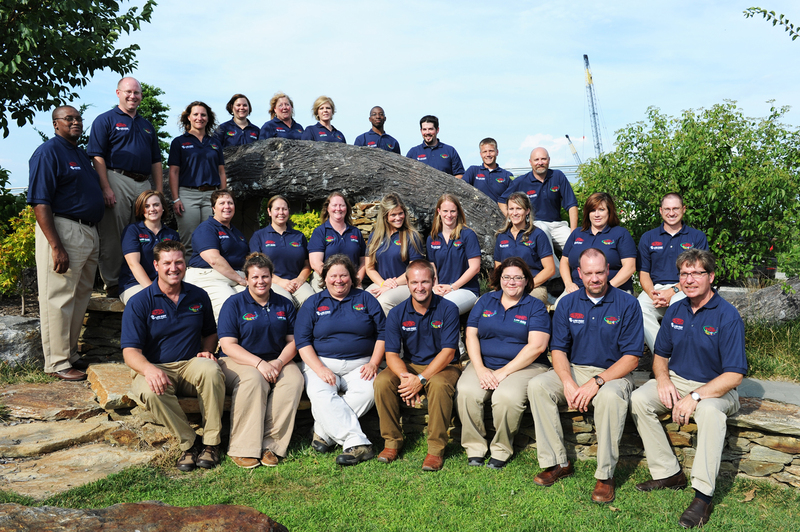 The NAAE is a federation of state agricultural educators associations with more than 7,650 members. Currently NAAE is focusing on three areas - advocacy for agricultural education, professional development for agricultural educators and recruitment and retention of current ag educators. NAAE offers a variety of programs and services to support this three-pronged mission. DuPont Chesapeake Farms is a 3,300-acre working farm, showcasing a number of advanced agriculture and wildlife management practices. Chesapeake Farms is devoted to the development, evaluation and demonstration of advanced agricultural practices and wildlife management techniques, designed to be environmentally sound, productive, economically viable and socially accepted.